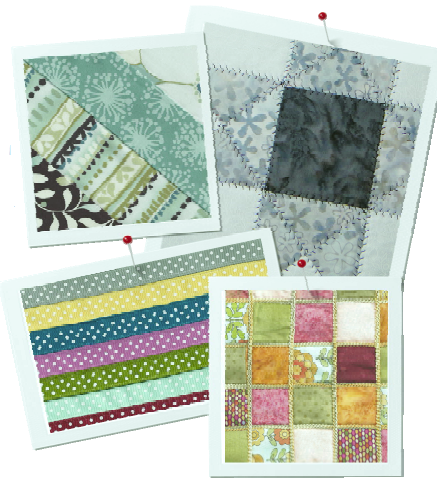 Learn the basics of patchwork piecing and look at tools, tips, and tricks to make piecing fast and fun. Explore tube piecing, wallpaper piecing and other techniques that go beyond the basics of sewing two patches together. Want to see more webinars? We have dozens of free recordings to choose from, on a variety of topics, for every experience level. 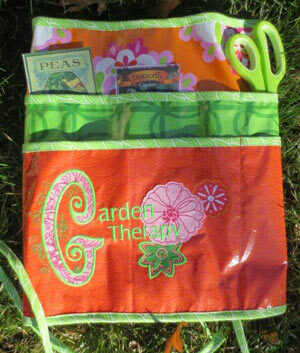 Sewing, quilting, embroidery, crafts… browse our listings to see what’s available, pour yourself a nice cup of tea, and get ready to learn something new! In a Banner of Speaking webinar – Say It with Style! Previous Previous post: DIY Name Badge – Make One for Dad!